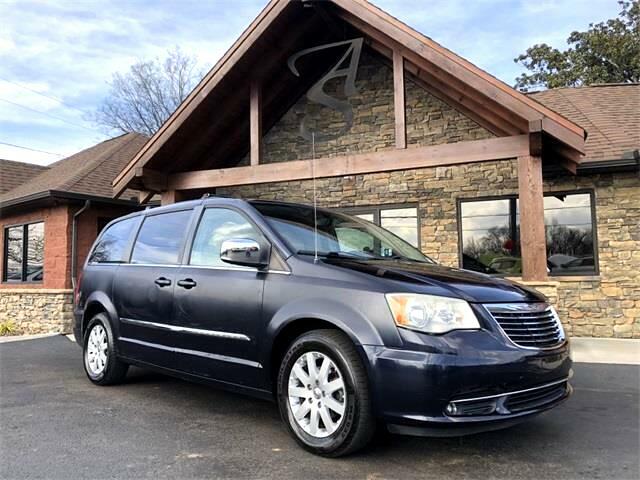 Blackberry 2011 Chrysler Town & Country Touring-L FWD 6-Speed Automatic 3.6L V6 Flex Fuel 24V VVT light graystone Leather. Auto Solutions has been voted the best used car dealer in Maryville, TN for 8 straight years (including 2018) by readers of our community paper. We pride ourselves on customer service and strive to make your car-buying experience an easy and fun process. We offer warranties on every vehicle. Call or text us directly at 865-379-9993. Message: Thought you might be interested in this 2011 Chrysler Town & Country.